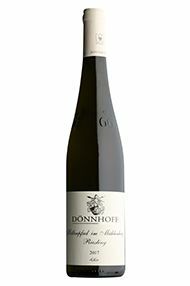 The Nahe River flows north into the Rhine at Bingen at the western end of the Rheingau. 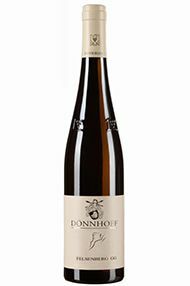 The best wines from the Nahe have been described as having the elegance of the Rheingau, the body of a Rheinhessen and the acidity of a Mosel. 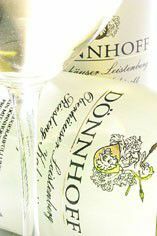 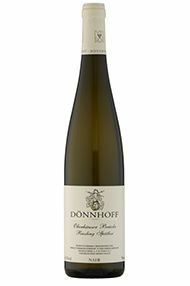 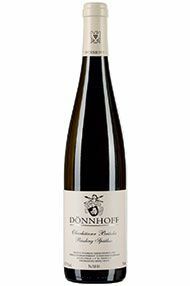 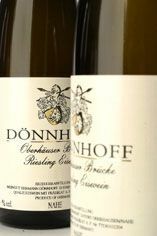 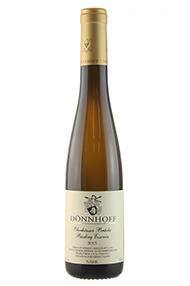 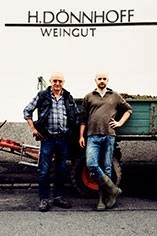 There are several outstanding producers in the area, with the most celebrated being Helmut Dönnhoff. 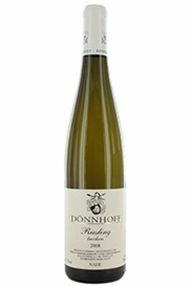 He produces some of Germany's finest Riesling wines from the world-famous Niedehausen and Schlossböckelheim vineyards, as well as from the less well known Norbeim and Oberhausen vineyards. 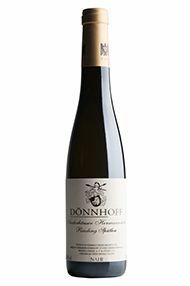 His Kabinett and Spätlese wines are exceptionally racy wines that are rich with complex and intense mineral overtones. 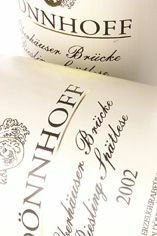 They are delicious when young but have the potential to improve for up to 10 years, with the top wines lasting even longer.